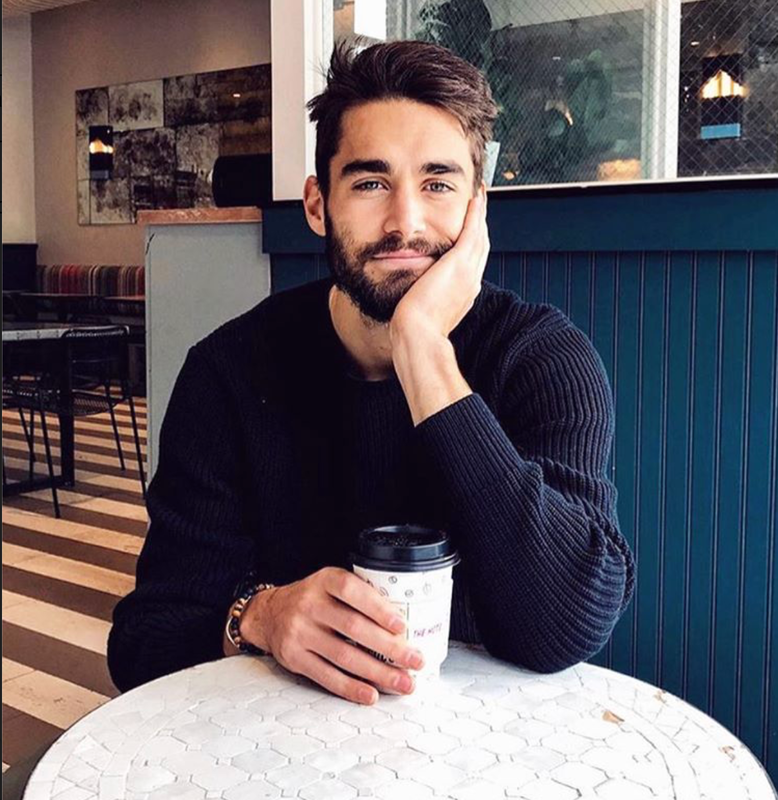 Enjoy a second cup of joe this morning while looking back into this guy’s handsome face. The combination of good coffee and this guy sitting across from me would be a wonderful way to start my Saturday. He has a well satiated (or satisfied) look. Wonder what that’s from? Very handsome, and looks like he’d be a nice guy.